TORONTO, May 14, 2018 /CNW/ - This summer, Porter Airlines is bringing back Aberlour's award-winning Single Malt Scotch Whisky, serving on all domestic flights within Canada from May 28th to June 24th. Coming off a successful 2017 partnership with Porter Airlines, in-flight teams will once again offer the 12-year-old spirit, steeped in the heart of the Scottish Highlands, during its complimentary food and beverage service. 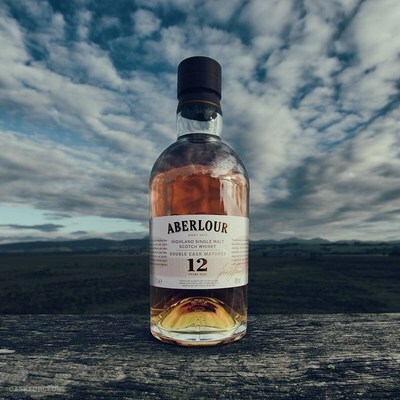 Aberlour 12 Years Old, crafted using a unique, age-old process that sees the single malt matured in two separate types of casks before marrying together when bottled, has won more than two dozen awards. "Aberlour is a Single Malt Scotch that champions discovering new experiences and the appreciation of quality and craft," said Bryan Lin, Brand Manager, Scotch, at Corby Spirit and Wine. 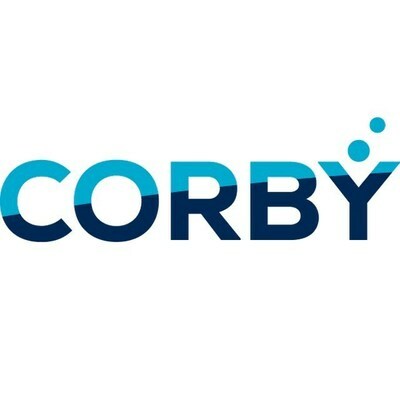 "We're excited to announce the continuation of our partnership with Porter Airlines to deliver a premium consumer experience and celebrate those who appreciate the journey as much as their next destination." 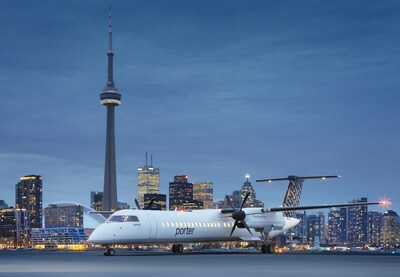 "Porter strives to exceed passenger expectations and Aberlour will be a welcome addition to our complimentary in-flight beverages throughout the month of June," said Kevin Jackson, Senior Vice President and Chief Marketing Office of Porter Airlines. In addition to the in-flight service, Aberlour will be taking over the Mainland Terminal and Island Atrium at Billy Bishop Airport with large digital displays and a pre-security sampling featuring a complimentary tasting of Aberlour 12 Years Old. With expertise and tradition in double cask maturation, Aberlour Single Malt Scotch is one of the most consistently awarded single malt whiskies, with experts the world over recognizing the exceptional quality of its range. Launched in 1879 by James Fleming, the Aberlour Distillery is located in the heart of Speyside—Scotland's premier whisky-making region, renowned for producing whiskies of subtle depth and elegance. Aberlour whisky makers have over 120 years of combined experience in creating a rich and harmonious balance of flavours that has led to Aberlour becoming the leading brand in France and the sixth most popular malt whisky in the world today. Visit aberlour.com and follow @aberlour on Instagram to learn more.